In 2008, the weight of developing and emerging economies in the global economy tipped over the 50% mark for the first time. Since then, Perspectives on Global Development has been tracking the shift in global wealth and its impact on developing countries. How much longer can the dividends of shifting wealth benefit development, and what does this mean for development strategies? This new edition first investigates what China’s transformation has meant for global development perspectives, and how shifting wealth has affected countries beyond economic terms, exploring well-being across the developing world. 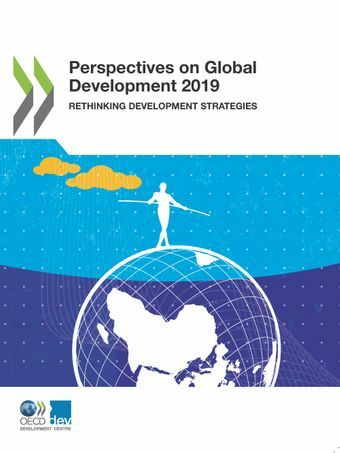 It also analyses and draws lessons from development paradigms over the past 70 years, showing that developing nations in the 21st century have to invent their own, original pathways to greater well-being and sustainability. The time has come to rethink international co-operation and foster more effective exchanges of social and human capital.